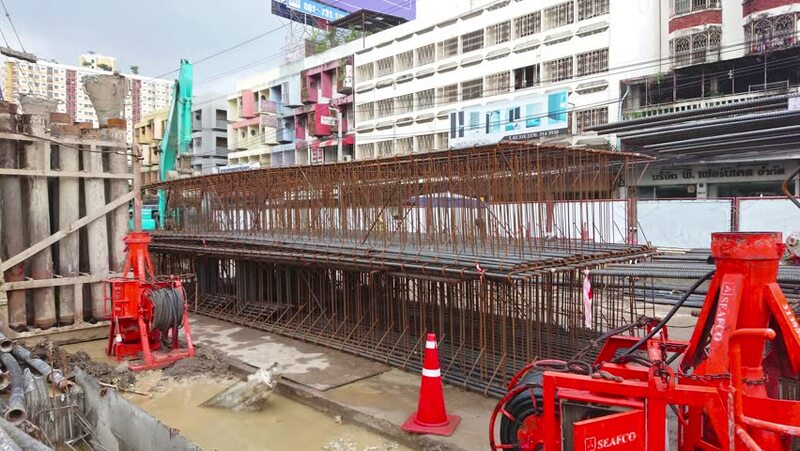 4k00:18BANGKOK/THAILAND-July 14, 2018 : Panning shot of BTS Sky train construction working site for orange line on Ramkhamhaeng road. hd00:26Closeup shot of Vancouver BC city skyscraper construction. hd00:15ISTANBUL, TURKEY, MARCH 1, 2015: Mosque in Istanbul historical part . There are 82693 mosques in Turkey. The province with the highest number of mosques was Istanbul and the lowest number was Tuncli. 4k00:07Tube with escalator of the Centre of Georges Pompidou timelapse in Paris, France. The Centre of Georges Pompidou is one of the most famous museums of the modern art in the world.